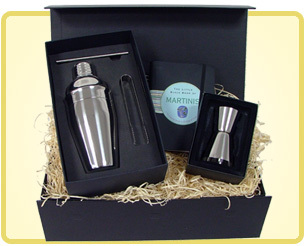 At Lovely Gift Boxes we hope you will find the perfect gift box to give for a birthday, anniversary or special occasion - thoughtfully chosen and beautifully presented, these provide the perfect present. 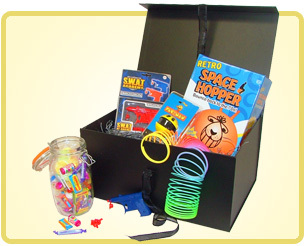 **BESPOKE BOXES** Why not write your very own special message using our block letters and get it delivered to their door? 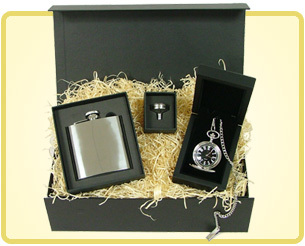 Phone or email us (Contact Us) for your bespoke Message in a Box price. This subtle plain black hamper is opened to reveal its tantilising treasures - a black silk blindfold, feather teaser, massage gel and dark chocolate 'drops of pleasure' tasters. Containing an old traditional jointed teddy bear, with a sweet little heart shaped broche with matching heart shaped keepsake. 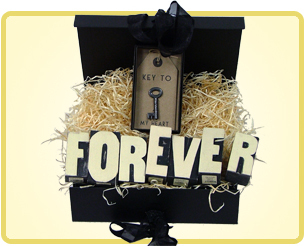 Containing a vintage style boxed key to my heart token and the word  forever in big & bold block letters to let that special person in your life know just how much they mean to you.